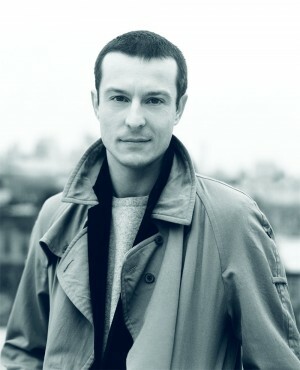 Its safe to say that Jonathan Saunders is one of the textiles geniuses of our time. A Scottish-born graduate of Glasgow School of Art, Jonathan went on get his MA from Central Saint Martins which earned him the Lancôme Colour Award. After graduating he was noticed by Alexander McQueen who hired his merely a few days after. He went on to consult for Pucci and Chloé and in 2003 launched his own label. Each piece is printed by hand, no wonder Sienna Miller and Thandie Newton are big fans. The latest: Saunders’ first show in New York Fashion Week was in February 2008. He was most recently appointed creative director of Pollini, one of the top fashion houses in Milan, in which he will oversee ready-to-wear while still designing for his namesake collection. In October, 2008 the designer partnered up with Target to create an affordable line, sold exclusively at the big chain retailer. ~ by vilteblogs on November 3, 2010.